Lottery.com is a four year old company gamifying charitable giving to fundamentally change how non-profits engage with their donors and raise funds. Through their global Social Impact Platform, they offer charitable donation sweepstakes to incentivize donors to take action by offering once in a lifetime experiences and large cash prizes. Lottery.com also enables consumers to play state sanctioned lottery games directly from their mobile phones. The company works closely with state regulators to advance the lottery industry, providing increased revenues and better regulatory capabilities, while capturing untapped market share, including millennial players. Tony DiMatteo is the co-founder and CEO of Lottery.com, a company gamifying charitable giving to fundamentally change how non-profits engage with their donors and raise funds. 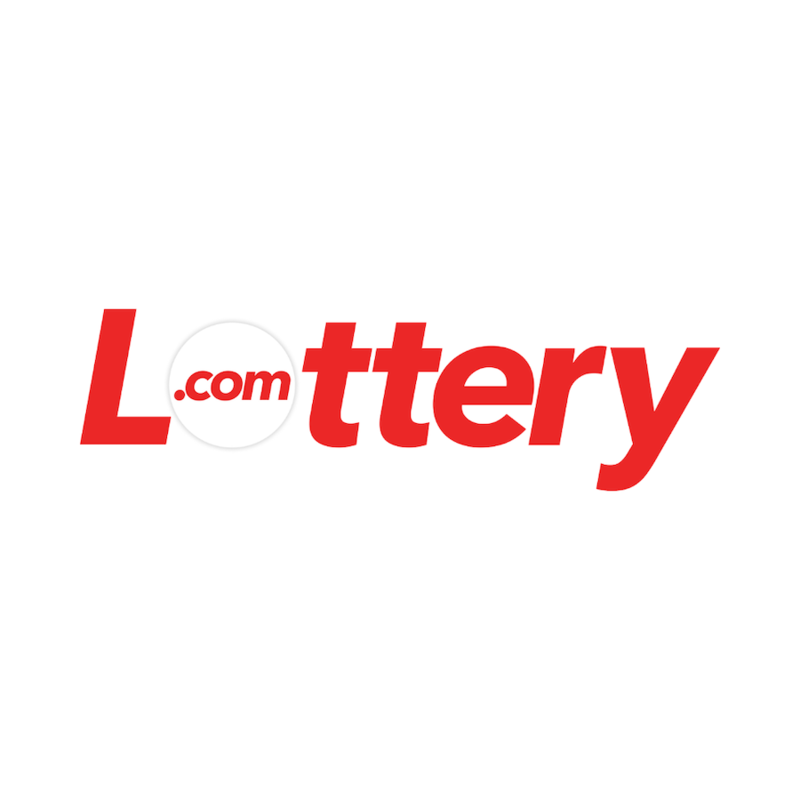 Lottery.com also works to bring state lotteries online and implement consumer protections and transparency. DiMatteo is responsible for global initiatives and the development and execution of the Company’s long-term strategy. He is a sought after thought leader, and his approach to social impact, entrepreneurship, blockchain, and the gaming industry has been reported on in The Wall Street Journal, VentureBeat, TechCrunch, Inc. and more. Tony has also been a featured guest speaker at Tony Robbins’ Platinum Finance and Peter Diamandis’ A360 events speaking on the future of fundraising.